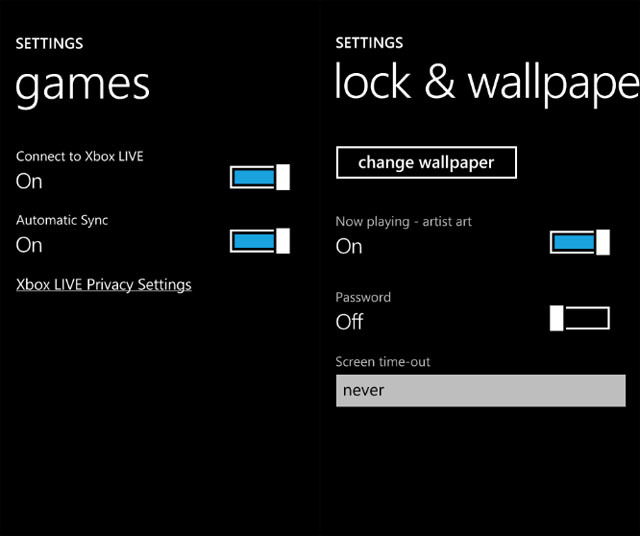 It seems like new feature leaks in Windows Phone 7.5 are becoming a regular occurence. Last week, we heard about Bing Audio, turn-by-turn map guidance and SMS dictation. Now comes word through the Windows Phone Dev Podcast that Mango will include Windows Live Messenger, Facebook Chat and AOL Messenger integration. 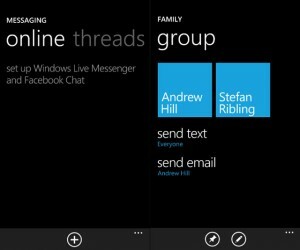 This will all be part of the Messenger Hub in Windows Phone 7.5. Also included will be support for group messaging. 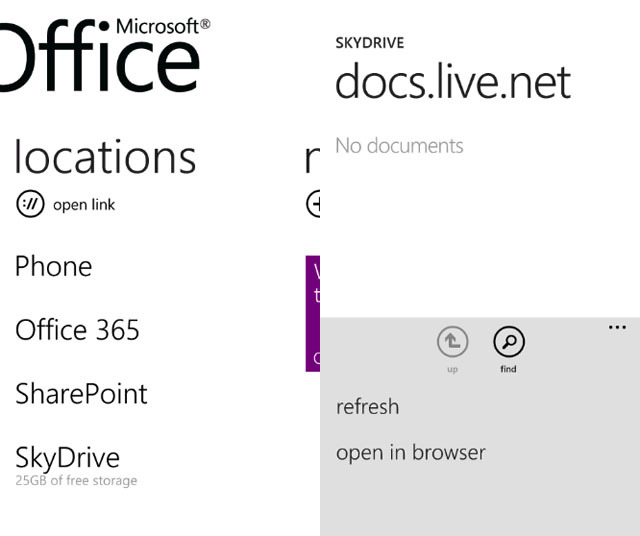 There are also planned improvements for the Office Hub including SkyDrive and Office 365 integration. Still unconfirmed, but we might also see document editing capabilities in Internet Explorer 9 mobile. One of the more requested feature in our forums has been support for Visual Voicemail and this is also coming to Windows Phone 7.5. 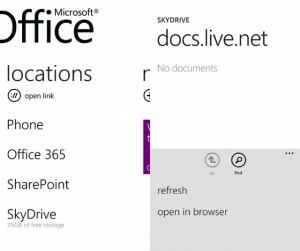 Microsoft will use the Open Mobile Terminal Platform or (OMTP), which is the same technology used in both Android and iOS platforms. This should be a great front-facing consumer feature. 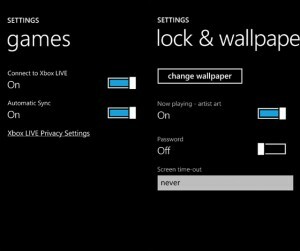 Finally, Xbox Live customers will see a new lock and wallpaper option, enabling users to see album art on the lockscreen when music is playing. This will be combined with greater Xbox Live support, with possible account versions specifically for Windows Phone users. Mango or Windows Phone 7.5 will debut sometime this fall. Microsoft has scheduled a special invite only event in NYC on May 24th in which we expect to hear more about the upcoming release. Support for multitasking and IE 9 are the major features, but the steady stream of features are certainly impressive. To say this is a major update is an understatement.